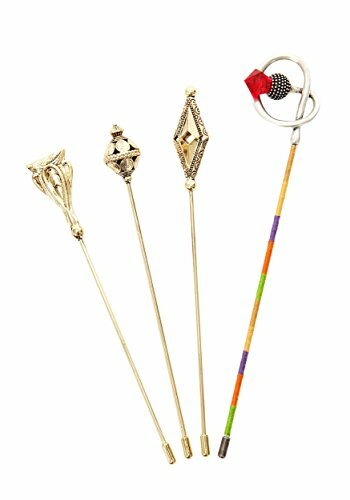 When it comes to costumes, we’re all a little mad here – for the maddest hatters, try out this stunning collection of hat pins that are authentically Wonderland in every detail. Even the thread-wrapped safari pin is a beautiful replica of the Mad Hatter’s costume design. This replica Mad Hatter Hat Pin is designed for discerning collectors and passionate cosplayers. 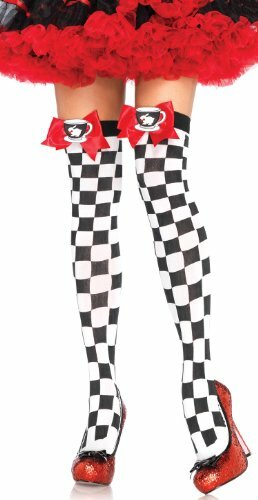 Wear this costume piece to your favorite Halloween Costume Party or out to the next cosplay event you are headed to. You are sure to take home a prize! This is a must have to add to your collection of cosplay costumes. Packaged in a protective collectors box. Officially licensed by Disney. Another high quality whimsical wearable by elope! 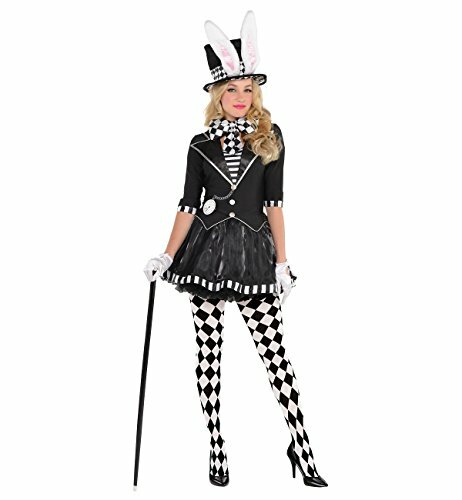 FANTASTIC PROP: Use this great prop to complete your Disney’s Mad Hatter costume. Ages 14 and up.